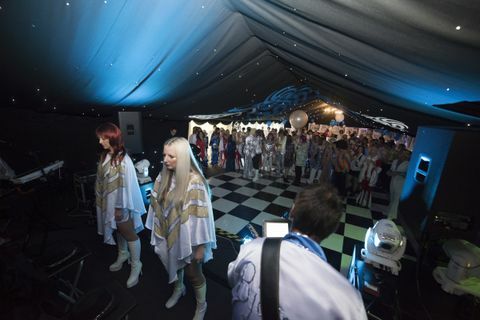 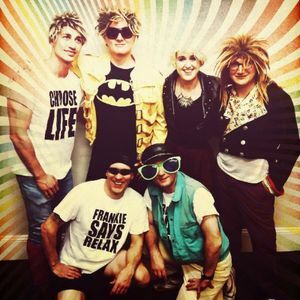 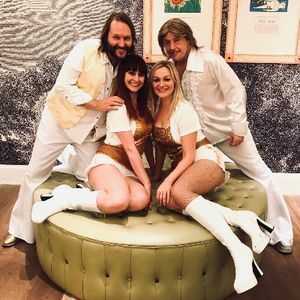 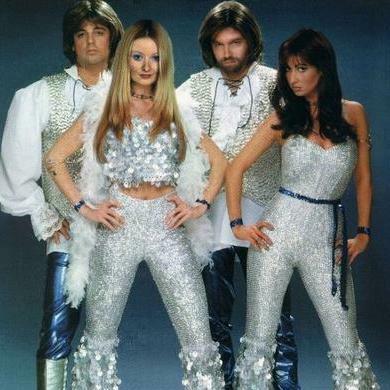 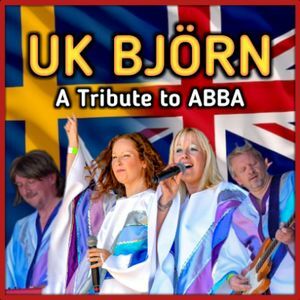 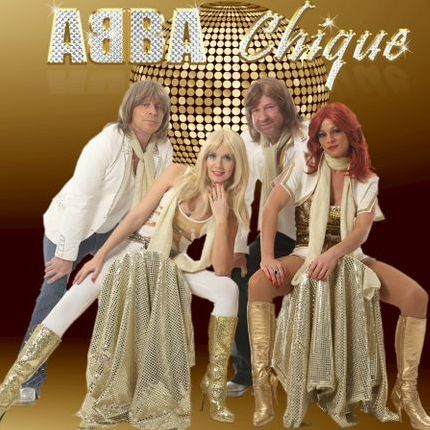 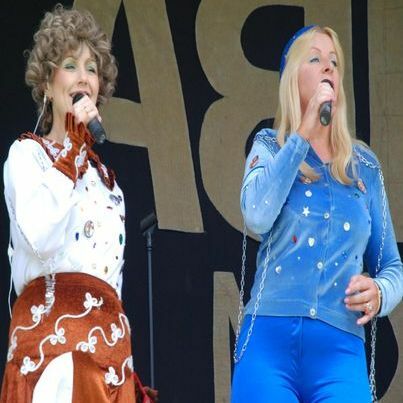 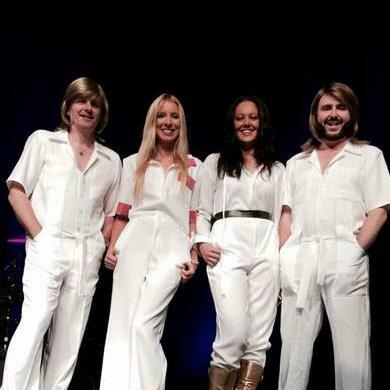 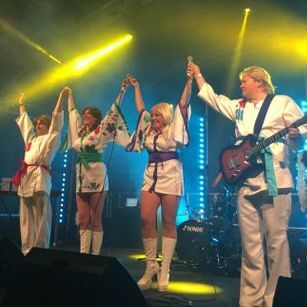 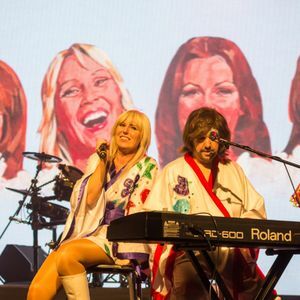 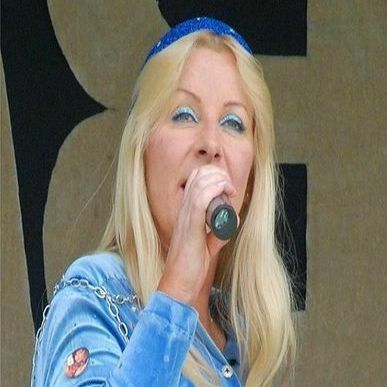 If you have a dream of finding the perfect ABBA tribute band for your event in Pangbourne, Berkshire, be sure to take a chance on one of our 10 bands available near you! 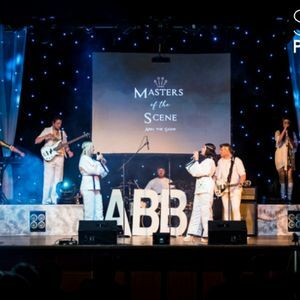 Available in Pangbourne from £500-1500"
Recent review: Great night very professional, everyone loved them they made my 70th party special. 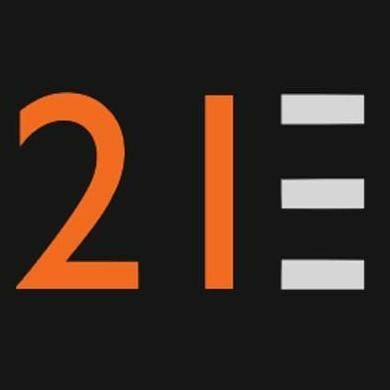 Definitely would recommend them to others.